Save SAR 2 (66.67%) – Earn 0 Shukrans What is Shukran? Shukran is the Landmark Group’s award-winning loyalty programme in the Middle East, which allows you to earn Shukrans when you shop any of our brands. 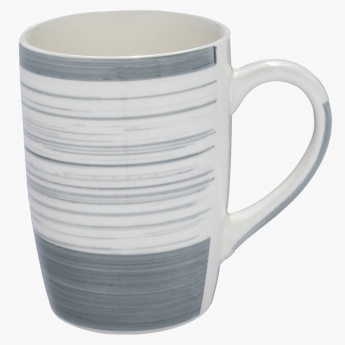 Boasting an eye-catching print, this mug will be a lovely addition to your crockery collection. This mug has a sturdy handle that helps you hold it with ease.